We proudly carry an enormously large collection of the latest in men's fashions from both Pakistan and India. 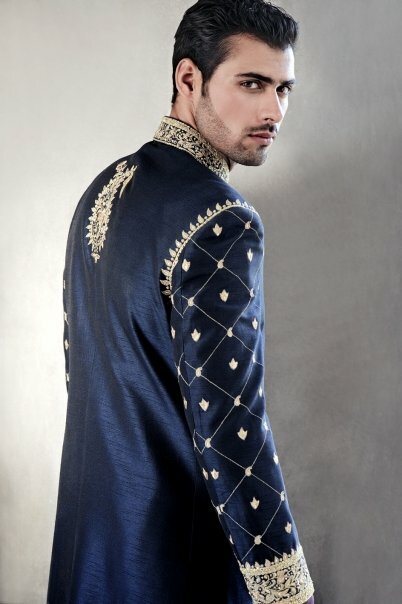 Everything from casual wear, to party wear, to Bridal Sherwanis - we've got you covered! With our wide variety of sizes, fabrics, and styles, you are bound to find the perfect fit for yourself -- not to mention our extensive variety of footwear that'll have you looking spectacular from head to toe!